Sparkle – it’s something we all have within us. Your happiness dazzles from within, bringing your confidence and charm to life. Why not match your outside with what’s scintillating on the inside? Aventura Mall, home to the best shopping in Miami, is filled with the most brilliant jewels from the most coveted brands. Accessorize to match your internal sparkle. Inspired by the creative traditions and artisans of Bali, Canadian artist John Hardy established an artisan collective in 1975 dedicated to creating one-of-a-kind jewelry. The brand’s modern chain necklace is a testament to its long-lasting presence as a pristine jeweler, complete with two carats of pave diamonds and 18K gold. While Louis Vuitton is best known for its luxury handbags and discerning clientele of tastemakers, the fashion house is also a purveyor of magnificent sparkle. 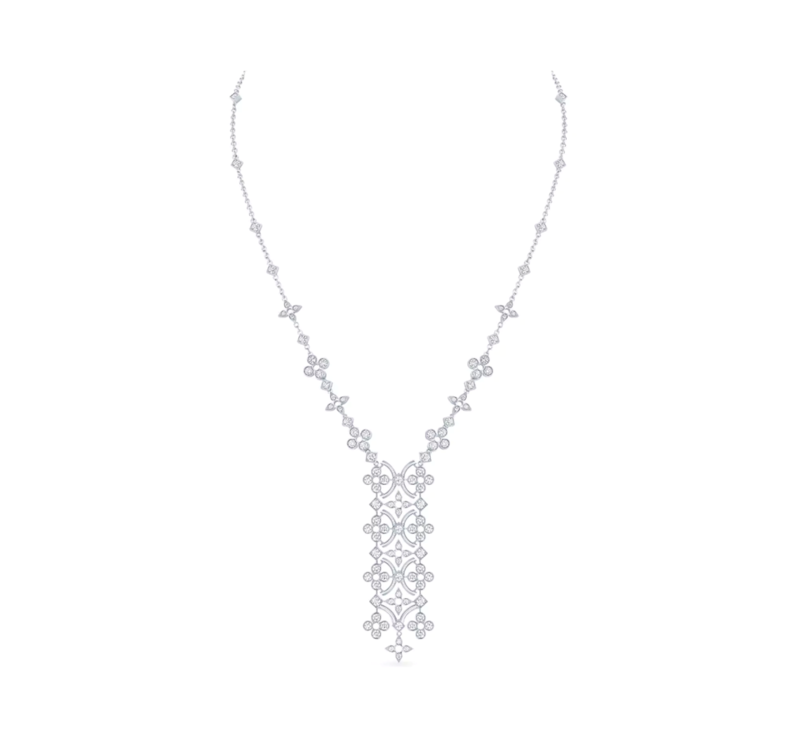 The ‘Dentelle de Diamants’ lariat necklace is a timeless piece inspired by Louis Vuitton’s famed monogram flowers. 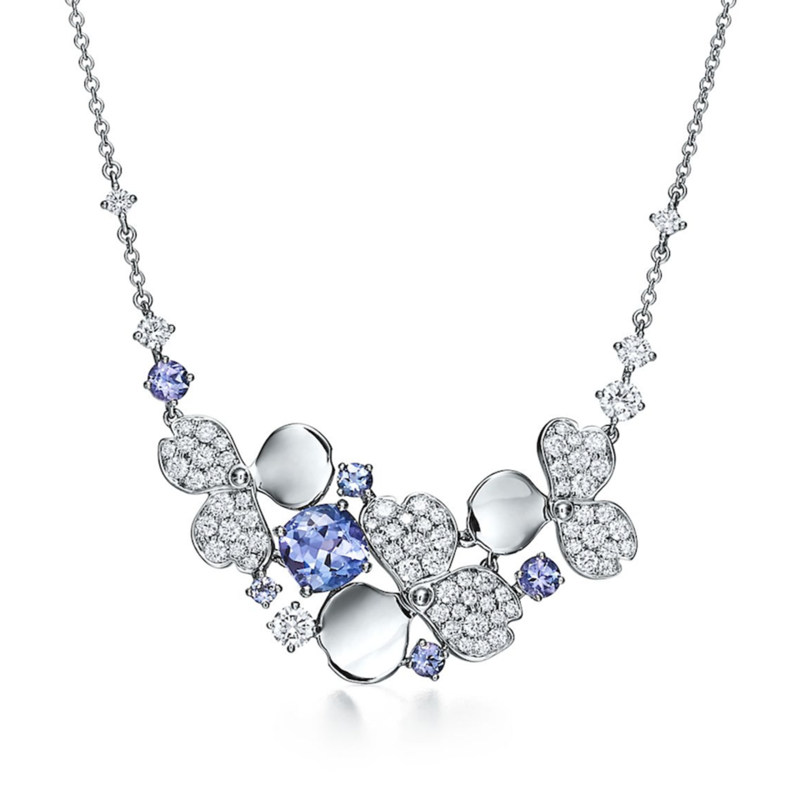 Beauty is in bloom with Tiffany’s opulent Diamond and Tanzanite Cluster Necklace. Inspired by the vision of abstract flowers, the new Tiffany Paper Flowers collection balances contemporary art with femininity. 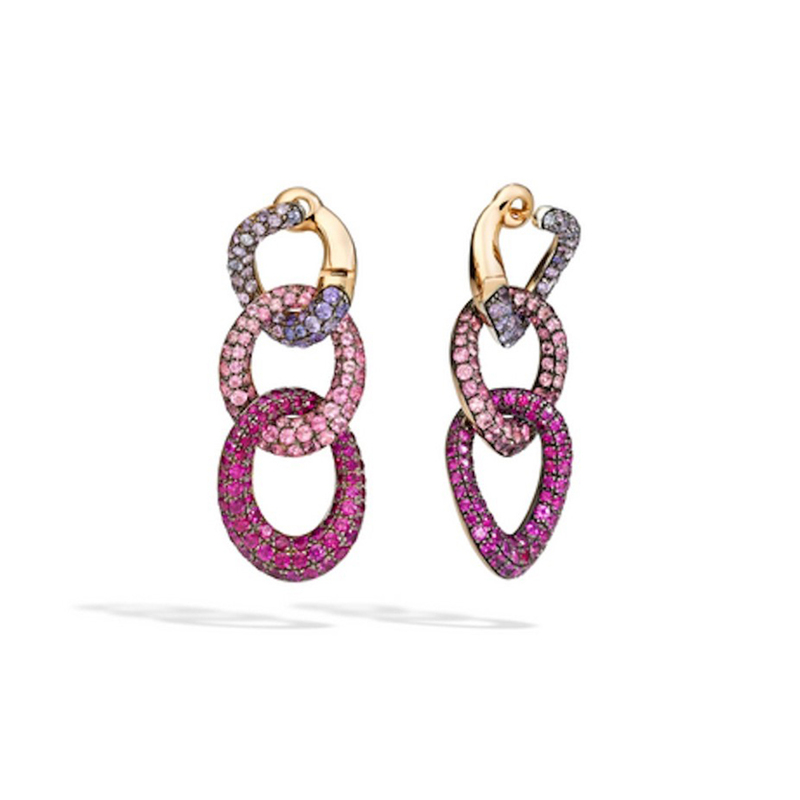 Add a powerful pop of color into your jewelry box with these Pomellato ‘Tango’ earrings. The glittering sensations feature three colorful gemstone links – purple sapphires, pink spinels, and rubies – creating the illusion of a pink-hued ombre. Nothing says glamour like a pair of diamond earrings. 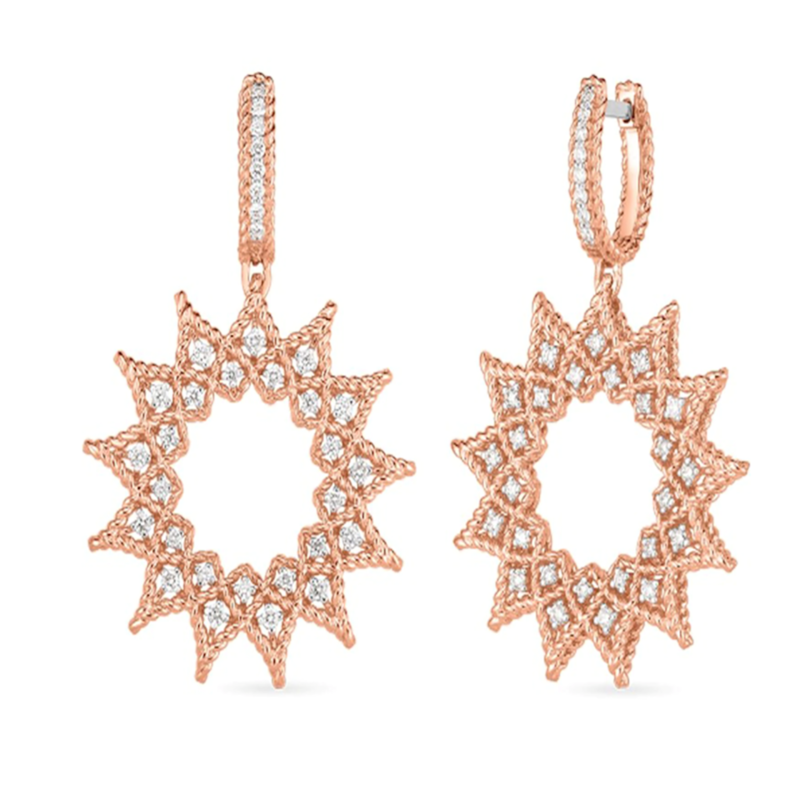 These Roberto Coin Roman Barocco Diamond Starburst Drop Earrings emulate the comforting warmth of the sun. Crafted from rose gold, the drop earrings glisten with .58 diamond adornments. Roberto Coin’s symbolic Roman Barocco collection is inspired by the picturesque architecture of Rome, which can be seen in the intricate craftsmanship. Donned by celebrities like Ariana Grande and Lady Gaga, Djula is a favorite brand among A-listers. 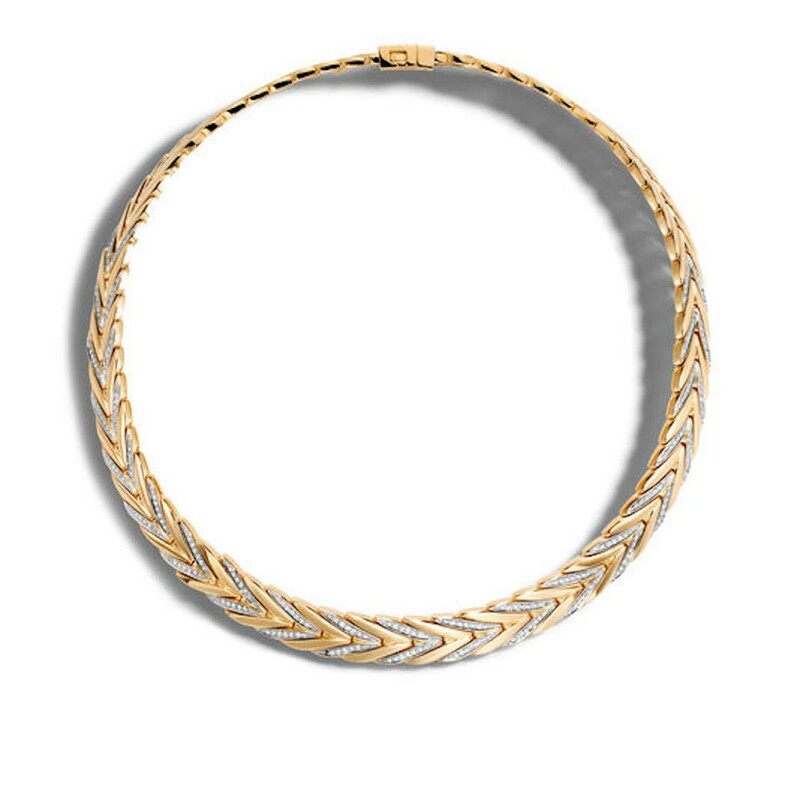 With a sparkle like that, it isn’t hard to believe that Djula is frequently spotted on the pages of Vogue. 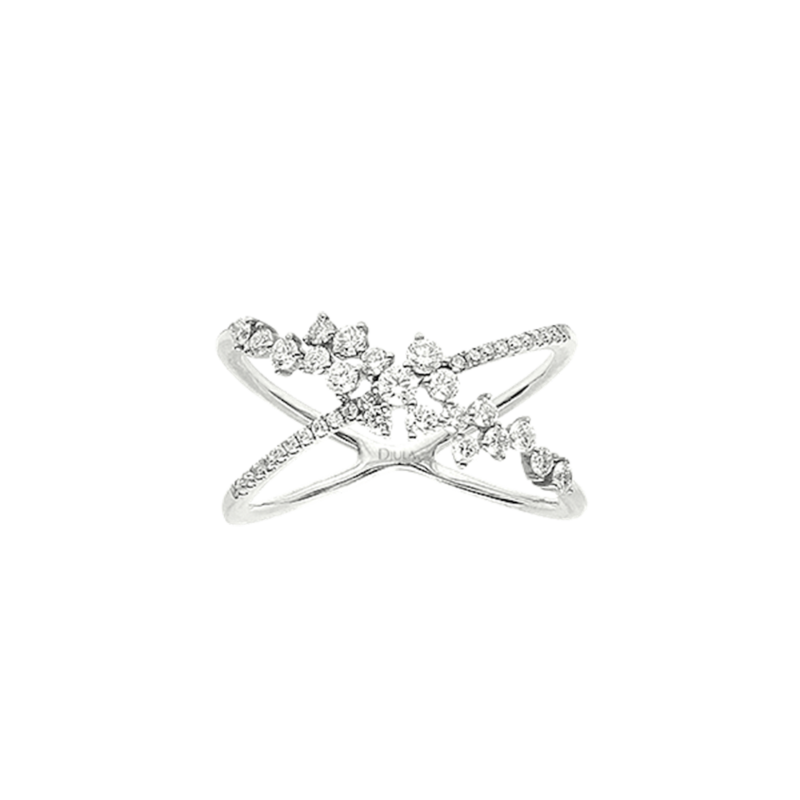 This gold and diamond ring is straight out of a fairytale, reminiscent of a celestial constellation and two star-crossed lovers. 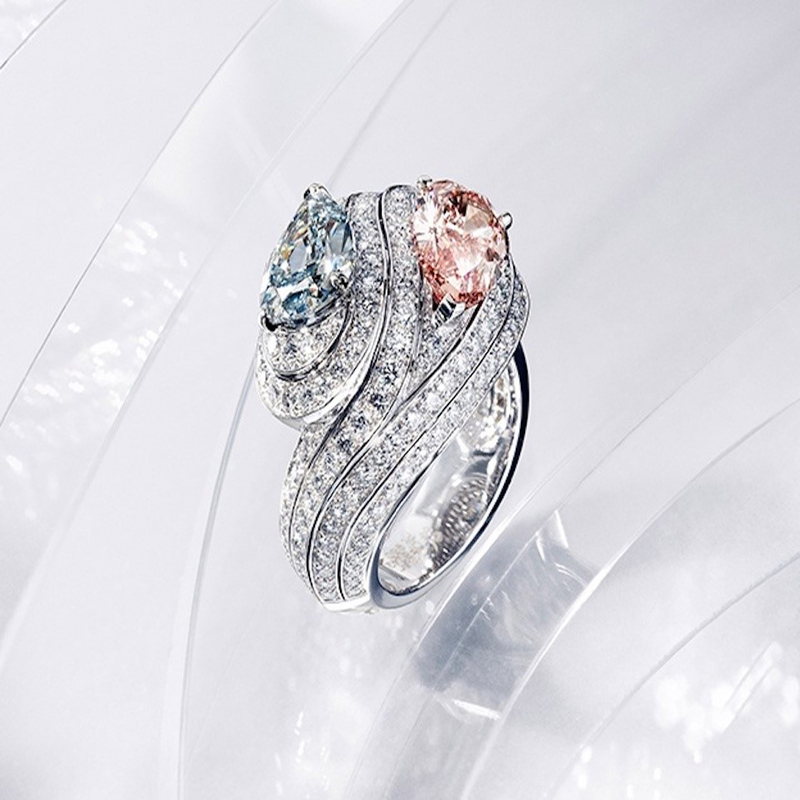 To call Cartier legendary would be an understatement. Exquisite gems and precious materials join together to create Cartier’s latest high jewelry collection, Résonances de Cartier. The jewelry brand starts every piece with a simple stone, sketching and molding its destiny into a one-of-a-kind creation.